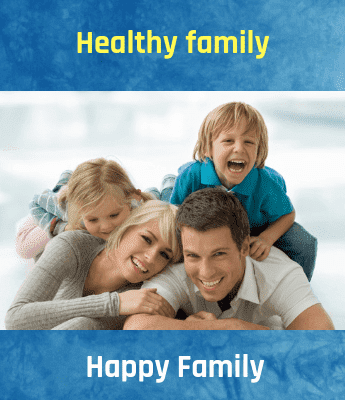 What is the Purpose of a Coronary Stent for Heart Problem? A stent is a small, criss-cross shaped, metal tube that is placed into an artery to help hold open an artery for better blood flow. During a coronary angioplasty, stents are placed. The function of the coronary artery is to supply blood rich in oxygen to the heart muscles. Over a period of time, there is blockage or narrowing of the coronary artery due to plaque buildup and as such blood flow is limited leading to damage to heart muscles. There is a greater risk of a heart attack due to this.Cardiac stents are placed to treat the blocked coronary artery. A healthcare expert has to consider factors such as failure of conservative methods of treatment through medications, overall medical history, current symptoms, the severity of the blockage, the location of the blockage as well as the results of the tests undertaken before recommending placement of a stent to the patient. 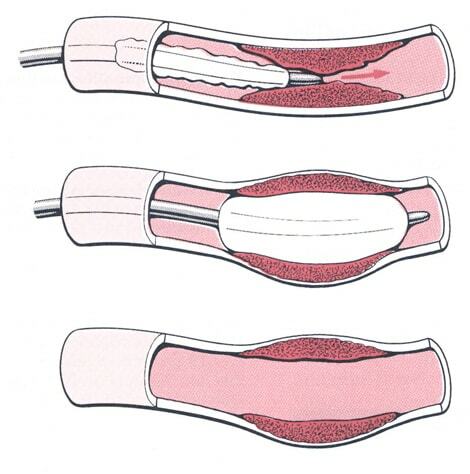 Presently, there are 5 types of stents available. Drug-eluting stents are stents coated with medication and are slowly and continuously released. The Indian government reduced the price of cardiac stents up to 85% and fixed a ceiling price for DES and bioresorbable stents at 30,0000/- and bare-metal stents at 7500/. The endothelial cells grow over the stent combining the stent into the arterial wall permanently. But, in a few cases, the stent can be reblocked known as “in-stent restenosis.” In some cases, the stent itself may be fractured or cause restenosis or stent thrombosis, i.e. clotting in the stent due to pulling away from the artery wall. The best way to avoid this is by taking anticoagulants and leading a healthy lifestyle with exercise and smart dietary choices. Reduce damage to the heart muscles during a heart attack by restoring blood flow and hence saving a life. Immediately relieves symptoms like chest pain, tiredness, dyspnea. Prevent gangrene by restoring the blood flow to legs and excludes the need to amputate. Cause allergic reaction to the stent. Bleeding or damage to blood vessels where the stent is inserted. If blockages are too many and too severe, then the procedure may need to be stopped and coronary bypass surgery might be performed. The growth of scar tissue within the stent (restenosis). Formation of clot inside the stent (stent thrombosis). A patient who has undergoing stenting is at higher risk when he is not compliant with the medications prescribed. With any type of stent, aspirin should always be taken. When the heart is unable to perform its function of supplying blood and oxygen to the entire body, it leads to heart failure. There are 4 stages of heart failure, they are stage A, stage B, stage C, and stage D.